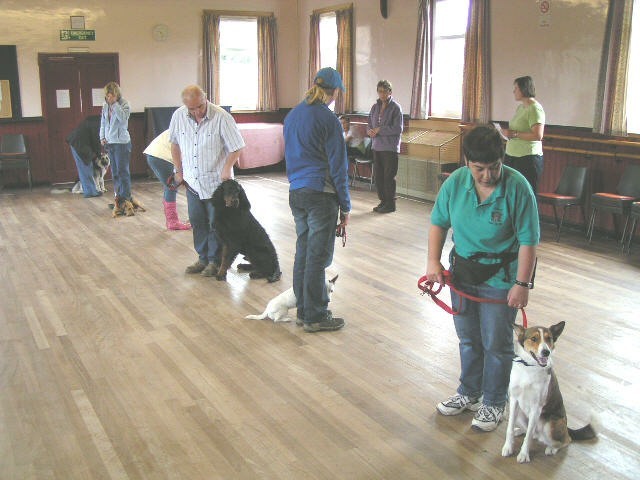 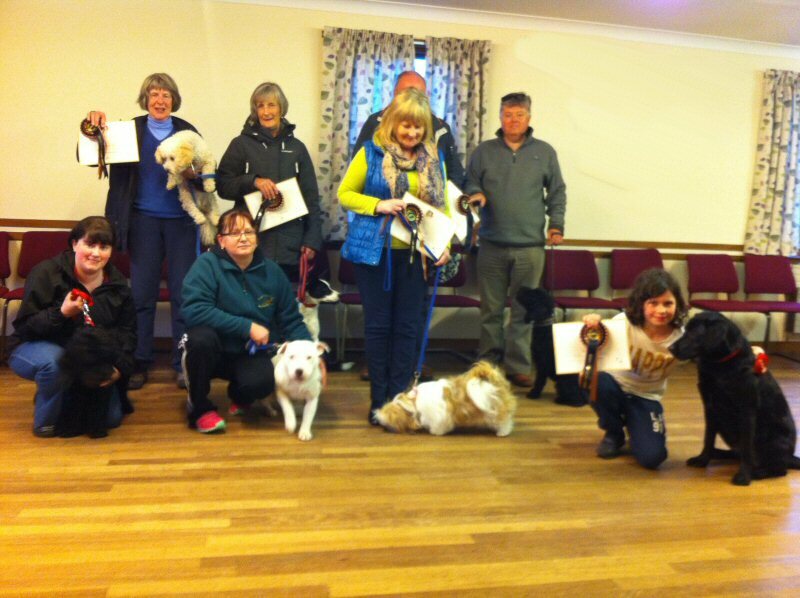 The club meets twice a month on Saturday mornings for instruction in ‘award based’ dog handling. 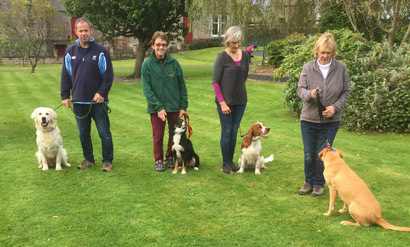 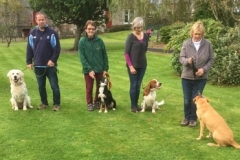 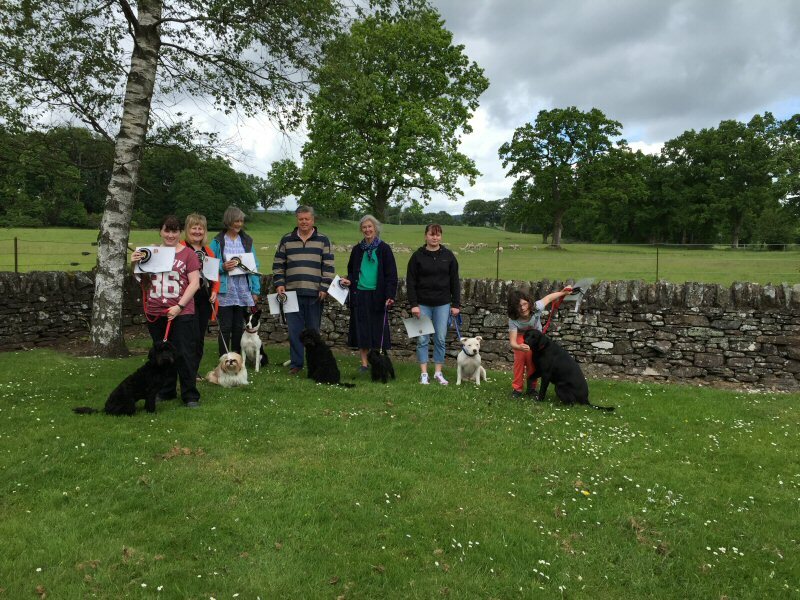 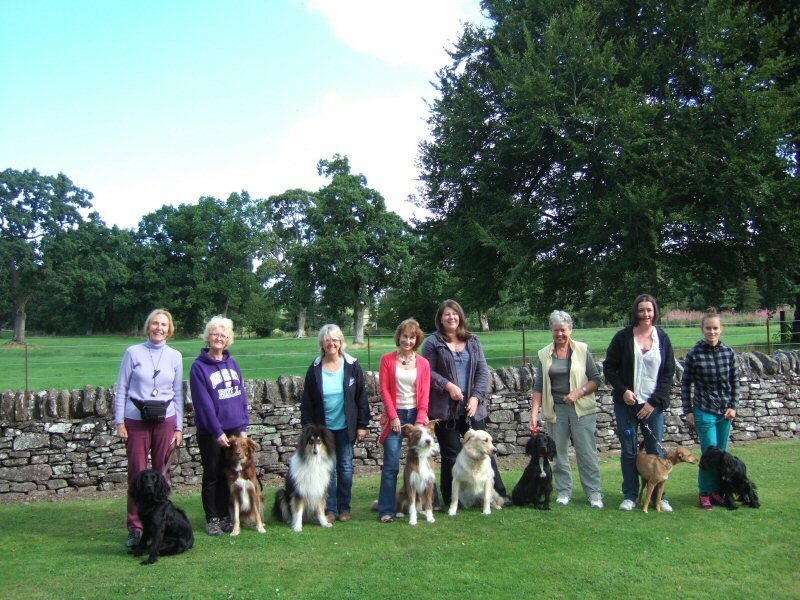 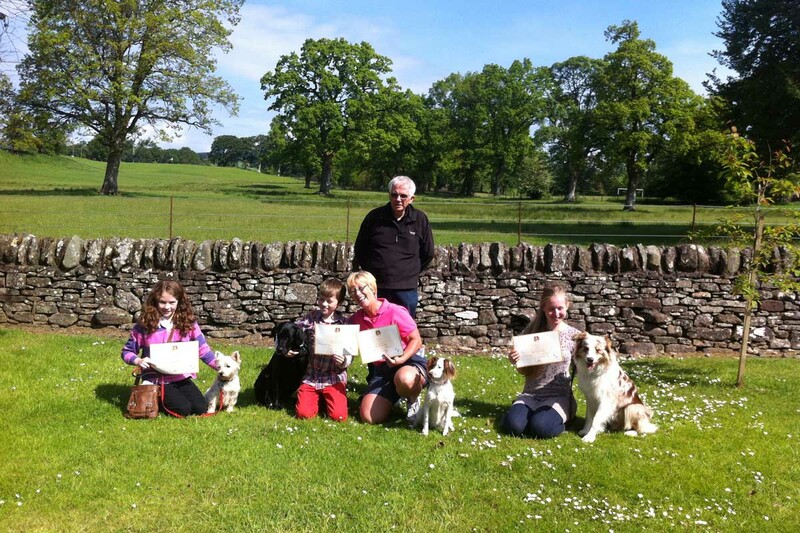 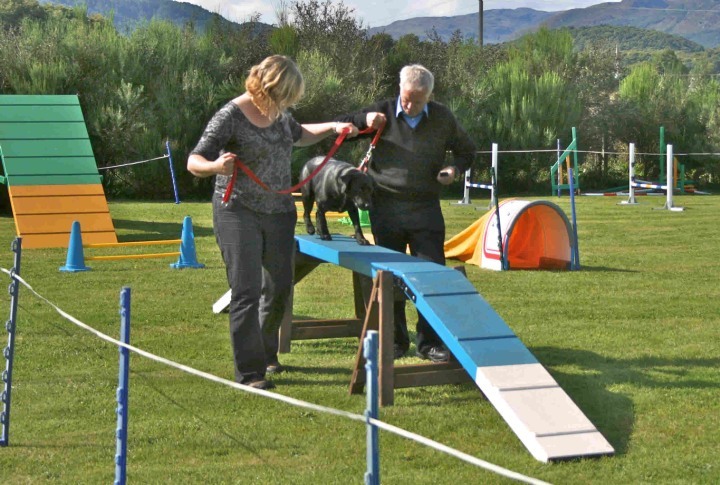 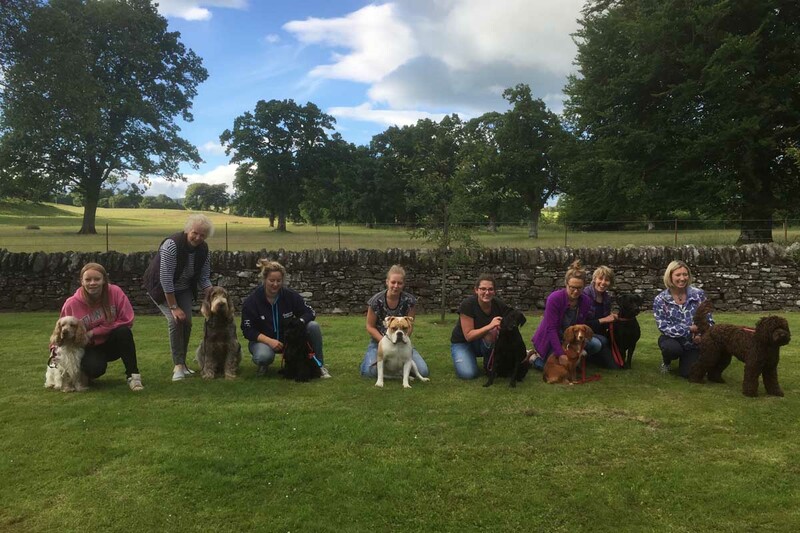 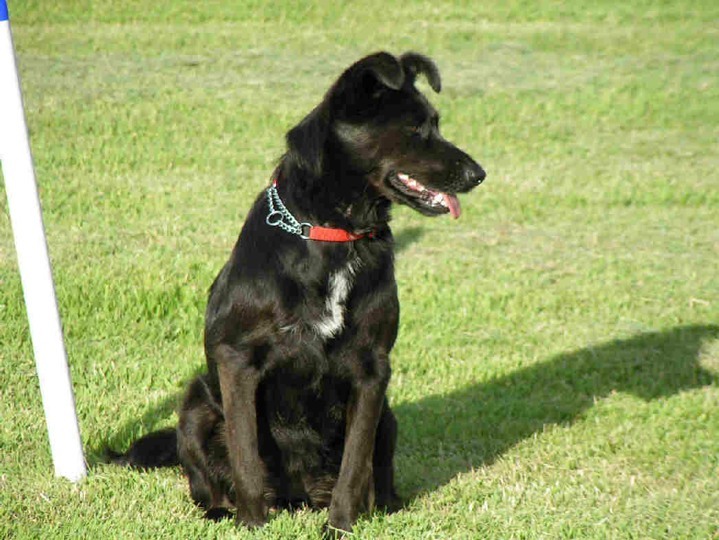 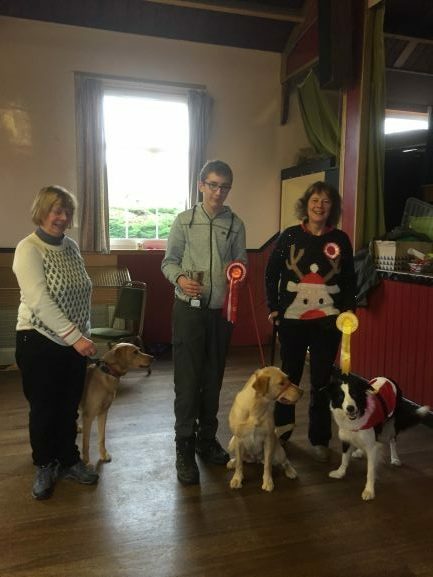 Classes are available for beginners, intermediate and advanced dog handling aimed at obtaining bronze, silver and gold awards with the Kennel Club’s Good Citizen Dog Scheme. 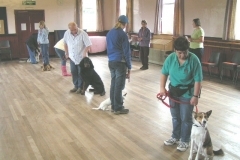 Click here for class details. 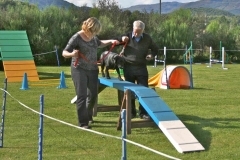 display teams, and searching etc.